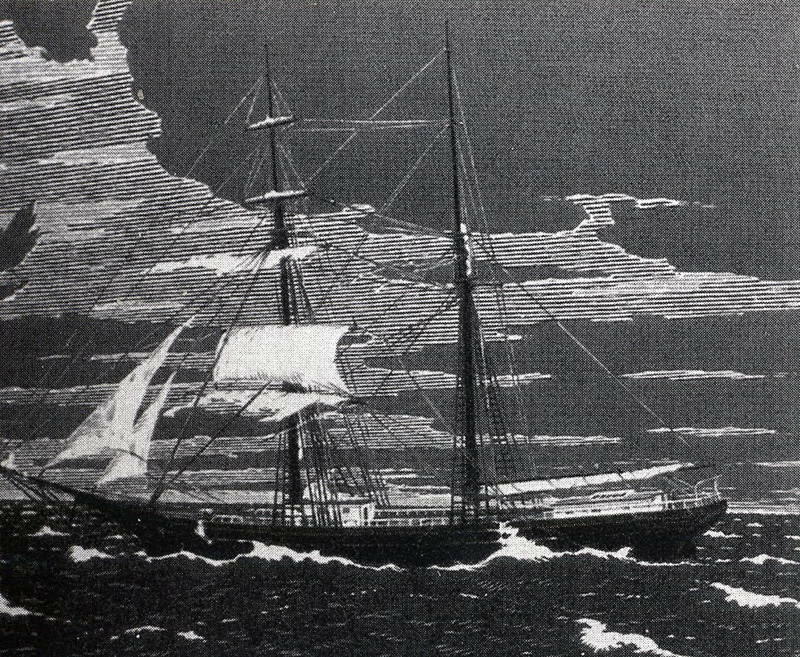 It was November 7th 1872 --- Captain Briggs, his wife, their 2-year-old daughter and 7 of his crew, seized the Mary Celeste from New York en route to Genoa, Italy. With them are 1,701 barrels of commercial alcohol necessary to fortify Italian wines. Unfortunately, the Mary Celeste never took harbor in Italy. Rather, the ship was then discovered amidst the Strait of Gibraltar, floating, with no signs of struggle. Although the Captain’s log and alcohol were intact, a lifeboat was missing and not a single living person on board.